They are GREAT! 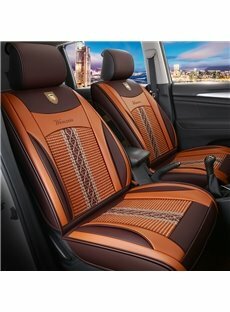 We don't like typical seat covers, but these are fantastic because they are so easy to use when they are needed. We spend a lot of time at the waterpark, as well as playing at the park, so these covers are super handy for keeping the seats clean. Not only that, my husband is a mechanic so when he has to use the car I don't have to worry about motor oil and dirt getting on the upholstery. A really awesome product. Thanks! I bought this for my husband because he is a fanatical hiker. 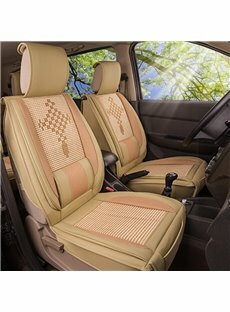 We had been using washable car seat mats that fell apart after just a few washes. The CleanRide delivers on it's promises! 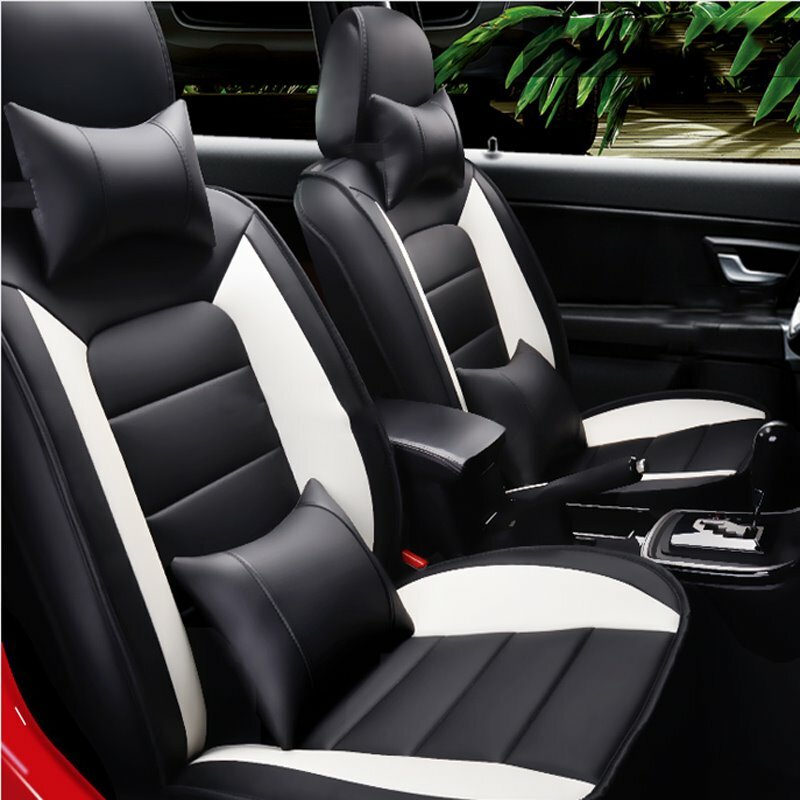 There is no sweaty odor, the car seats stay dry and it's so easy to clean! I live in Florida where my wife is an avid runner and uses a towel in the car seat after her runs. Needles to say towels do not do much to stop the sweat and when I get in the car after her my backside was soaked until I got her a CleanRide car seat. 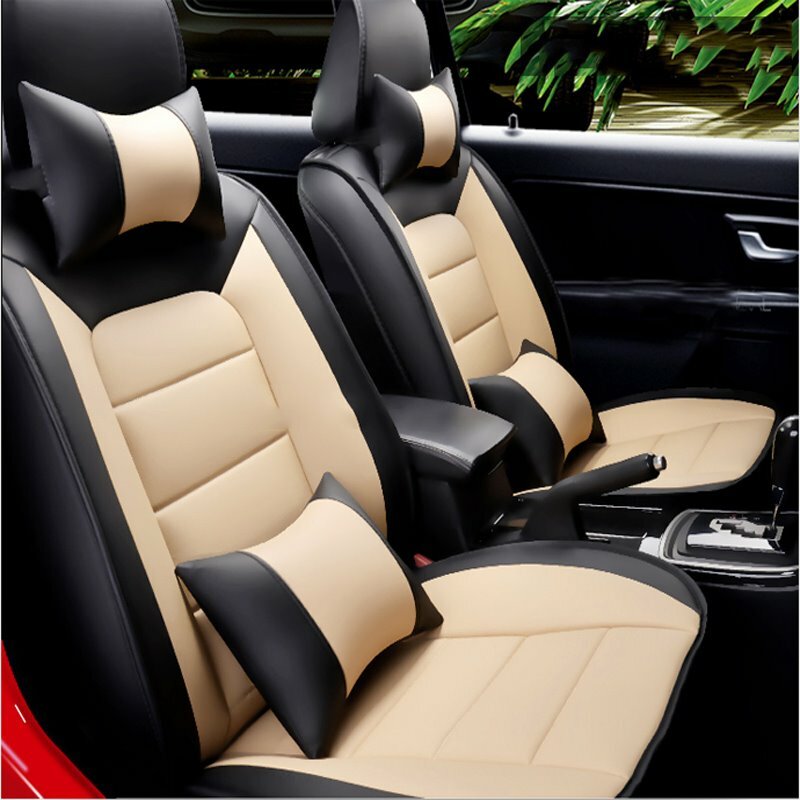 This product exceeds expectations! 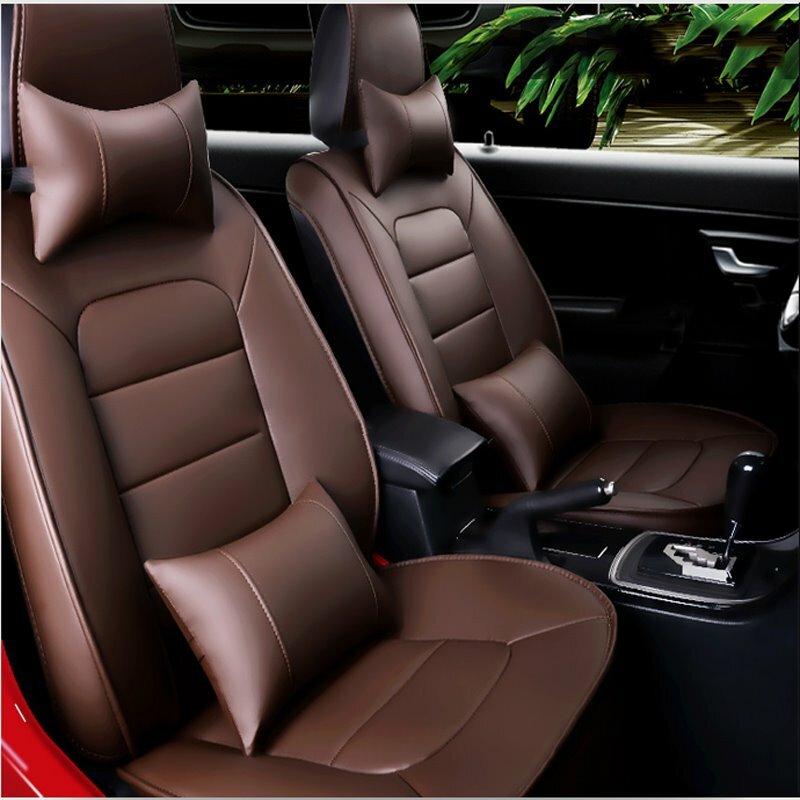 The fit is perfect with a little extra width and length to protect every inch of fabric or leather seats. The Cleanride installs in seconds and easily folds up for storage.I am an avid cyclist. I ride roadbikes and mountain bikes. The product is so good that I bought another one for both of my vehicles. 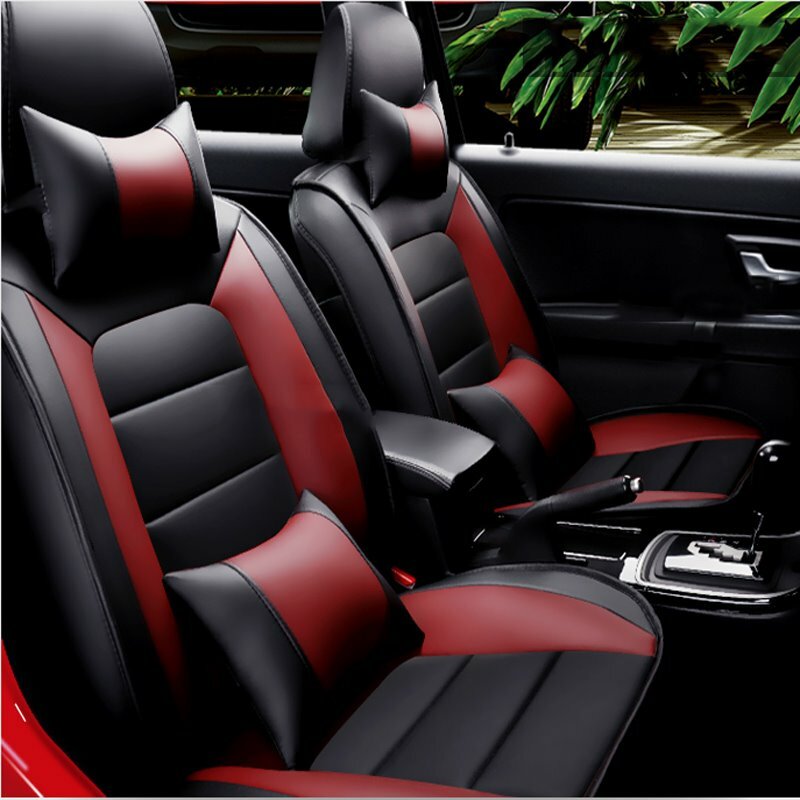 I had such a difficult time choosing a car seat protected after my sweaty runs and workouts...but I was so fed up washing towel after towel. I finally bit the bullet and bought this protector. Best purchase!! Extremely easy to put on and take off. I can use on both cars. 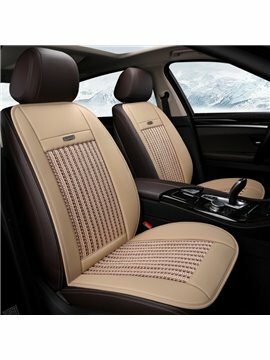 Hi, would this fit my 2019 BMW 440i coupe front seats? 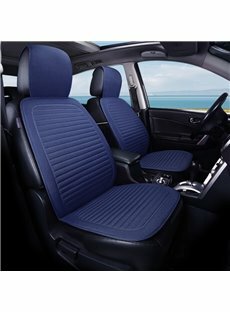 Does it fit SUV2006 rav4 -Toyota? 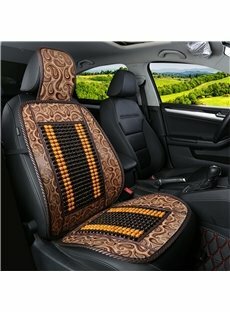 I would like to know if this pattern is availale in a rear bench seat for a 1999 Infinit G-20 base model with two headrest. 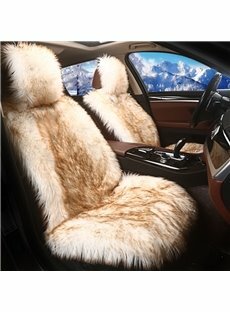 I have already purchased the front seat covers for this particular car and they are excellent. 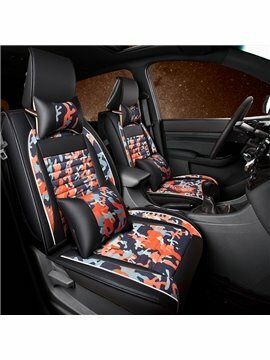 Does this Pattern come a rear seat bench option for a Infiniti G-20.